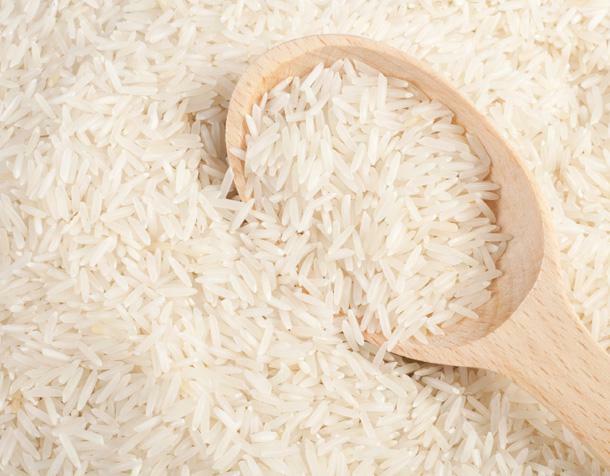 We offer a superior range of Rice Basmati Rice,which are sourced from certified vendors in the market. This is broadly used in various types of cuisines across the globe known as Basmati rice which is easy to cook in a short time. Our range is well known for its features like rich in taste and aroma, extra-long, soft texture and superfine slender grains which are mostly used in Indian kheer sweets. These are available in hygienic packs for retaining their freshness and aroma. Clients can obtain these at cost effective prices.